Suppose a firm has a risk profile that looks like the one in Part A of Figure 23.13. If the firm wishes to hedge against adverse price movements using options, what should it do? 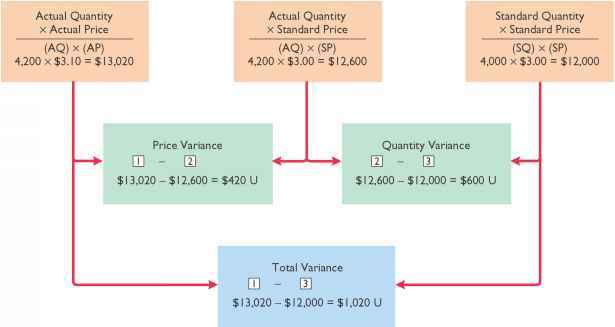 Examining the different payoff profiles in Figure 23.12, we see that the one that has the desirable shape is C, buying a put. If the firm buys a put, then its net exposure is as illustrated in Part B of Figure 23.13. In this case, by buying a put option, the firm has eliminated the downside risk, that is, the risk of an adverse price movement. However, the firm has retained the upside potential. In other words, the put option acts as a kind of insurance policy. Remember that this desirable insurance is not free; the firm pays for it when it buys the put option.